The actual display itself is very bright — I typically left it at 20-30 percent brightness while working — and has great viewing angles. The touchscreen model is packedwith pixels (3200 x 1800), but even if you don’t fork over the premium for that, the standard 1080p screen is plenty hi-res. Windows 8.1’s default scaling on the Quad HD panel makes icons and screen elements way too big, but adjusting it one step down and will bring more usable real-estate back. It’s really quite a nice display, and Dell should be proud of it. 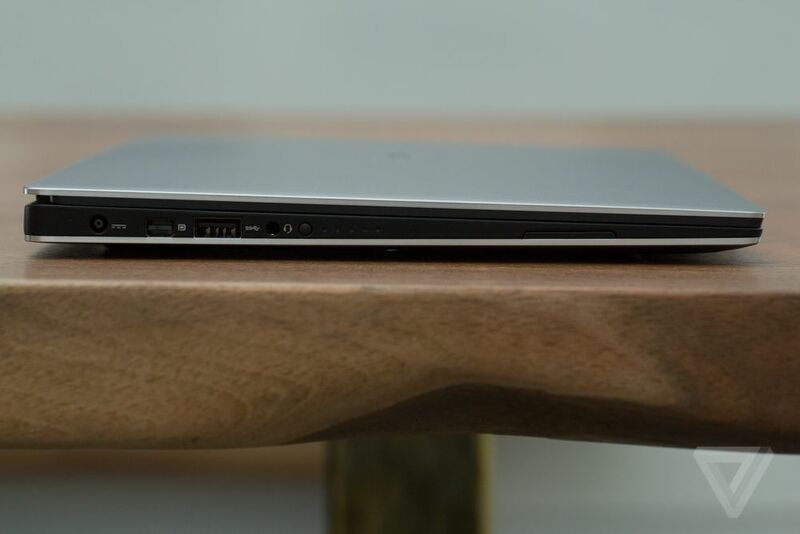 THE XPS 13 IS AN ALUMINUM LAPTOP THAT DOESN’T LOOK LIKE A MACBOOK AIR RIPOFF While there have been countless computers that have mimicked Apple’s MacBook Air design, the XPS 13 manages to incorporate an aluminum finish and a wedge shape without looking like something that rolled out of Cupertino. It’s an attractive computer, its finish is darker than the light silver Apple uses, and it’s complemented by a contrasting black deck for the keyboard and trackpad. The deck has a soft-touch finish, which is more pleasing to rest your hands on than bare metal, and it manages to hide finger grease and smudges better than cheaper plastic materials. 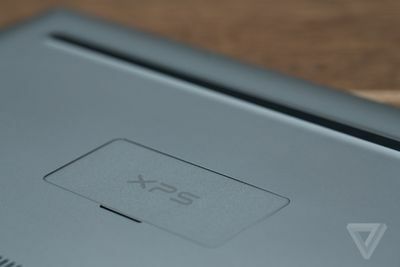 Unfortunately, I can’t say the same for the XPS 13’s trackpad, which probably won’t surprise anyone. 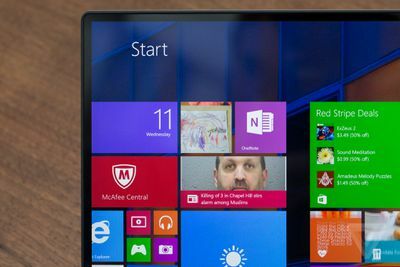 It’s a large, clickable Microsoft Precision trackpad, with a soft finish over glass. 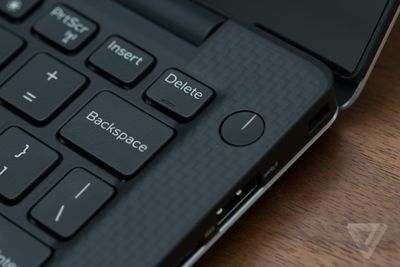 But like virtually every other trackpad on Windows laptops, it’s fraught with poor software and drivers. Two-finger scrolling is very unpredictable: sometimes it will work just fine, other times it won’t respond, no matter what I do. The cursor will also jump across the screen at random times while I’m typing, and it’s far too easy to activate clicks while my fingers are on the keys. It’s 2015; I shouldn’t have to plug an external mouse into laptops anymore, but that’s exactly what I did with the XPS 13 after a few frustrating hours with the trackpad. 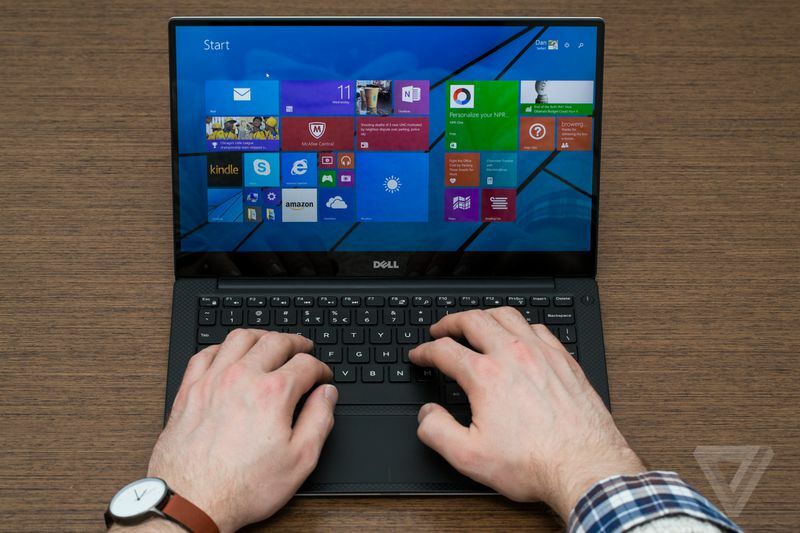 TRACKPAD PERFORMANCE IS HIT OR MISS For software, the XPS 13 comes with Windows 8.1 out of the box, and there’s no reason that it won’t be upgradeable to Windows 10 when that’s released. It’s refreshingly devoid of most bloatware — the only really annoying thing on it is a McAfee antivirus trial. Battery life, on the other hand, is a different story. 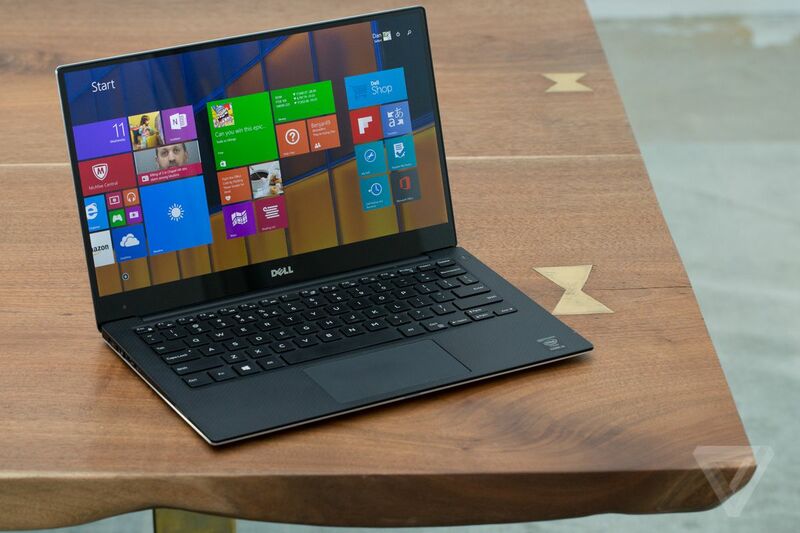 Dell claims 15 hours of life from the base model and 11 hours from the touchscreen version. In my experience, the XPS 13 reached nothing of the sort, barely hitting the halfway point on Dell’s estimate. In our battery rundown test, different from Dell’s, the touchscreen model lasted for 6 hours and 40 minutes before giving up the ghost. But more problematic was my everyday experience, where the same touchscreen unit would always need to be charged halfway through my work day. In the weeks I used the XPS 13, never did it exceed six hours without needing to be plugged in. 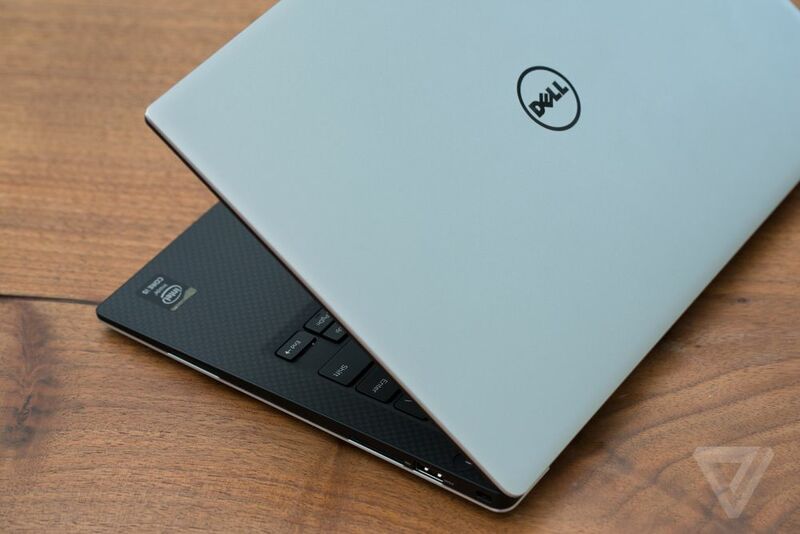 When other computers are easily lasting 11 to 13 hours before needing a charge, the XPS 13’s performance is downright disappointing. 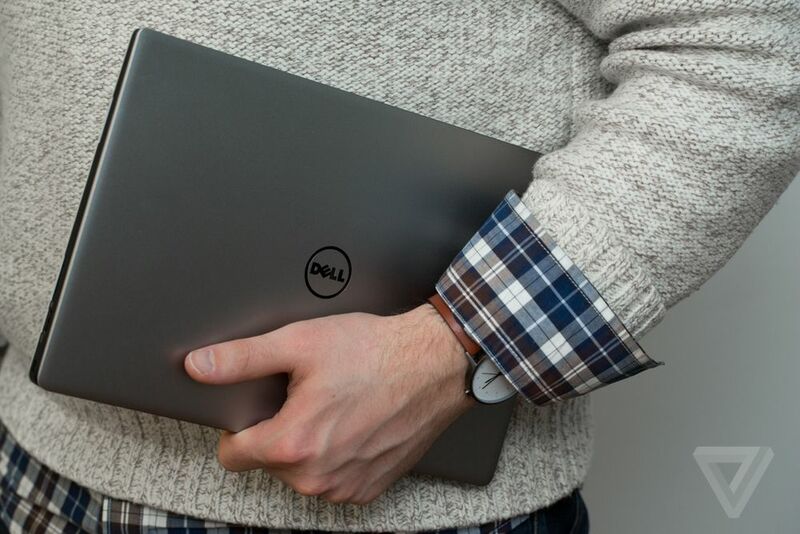 Dell will happily sell you an external battery pack for $119.99 that lets you recharge your laptop (or your cellphone, via USB) on the go, but even with that, I couldn’t go a full 10 hours without having to plug back in.